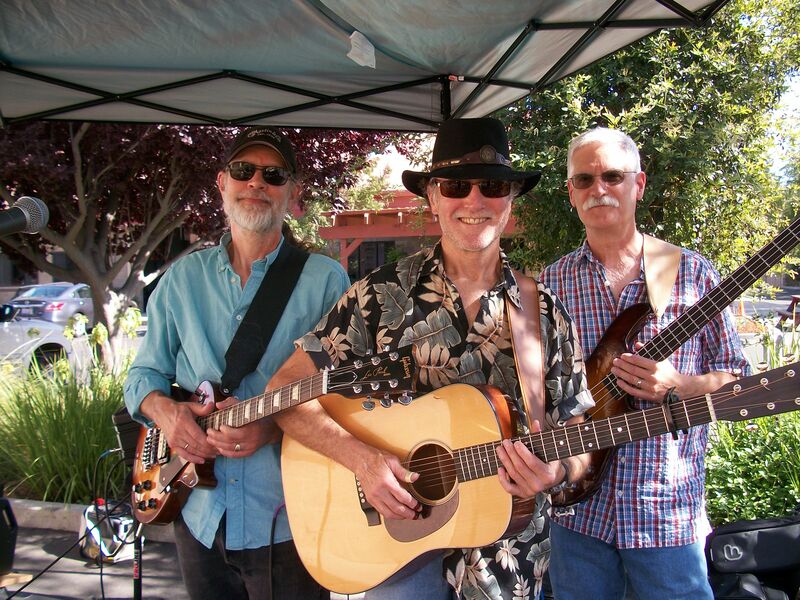 The Mike Justis Trio will be playing this Friday, July 15, from 5-8:00pm, at the Berryessa Brewing Company. Show is free and serves the best brew in the world. Located a mile or so West of Winters on Hwy 128. This entry was posted on Tuesday, July 12th, 2016 at 8:20 pm	and posted in Uncategorized. You can follow any responses to this entry through the RSS 2.0 feed.